Areas We Serve | Jason M. Barbara & Associates, P.C. Jason M. Barbara & Associates, P.C. 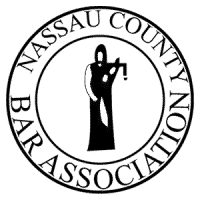 is a Nassau County based divorce law firm serving the entire region of New York City. Our dynamic legal team has both the knowledge and experience to assist residents of New York City with a wide range of complex family legal issues. We understand the sensitivity and difficulty of these tasks, which is why our lead attorney is committed to providing you with the caring and compassionate attention you deserve. Divorce is a reality that plagues every corner of our society: for some it comes from a mutual decision and for others, with great conflict and difficulty. However, whatever brings you to this point will not change the long and complex legal road ahead of you. At Jason M. Barbara & Associates, P.C., we stand by you every step of the way until your matter is resolved to the point of satisfaction. Schedule a free case evaluation with our dedicated firm today! 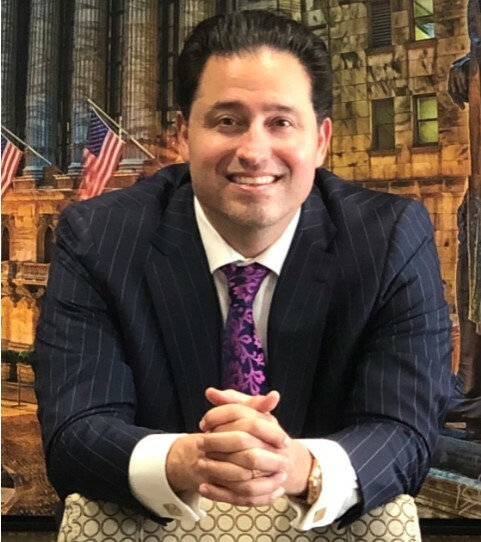 Attorney Jason M. Barbara has become a trusted source of legal advice and input even to some of the most well-known news resources and media outlets. While we take pride in the fact that our lead attorney is looked up to by these notable names in news media, the true reputation of our firm comes from the people we love to help. Our clients are our number-one priority and any public reputation given from other sources is just a supplement to the satisfaction of the real men and women we help. Learn more about our services through our testimonials and press coverage. If you are facing a difficult legal matter that has to do with the people closest to you, turn to a trustworthy and capable team of advocates to help you through it. We offer free, confidential case consultations with an attorney to discuss your situation and find out what your options are. Contact our firm today to schedule yours or to learn more about Jason M. Barbara & Associates, P.C.